In honor of the upcoming holidays, we will be closed on the following dates. 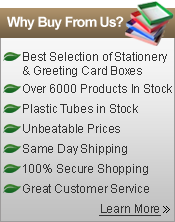 Place orders by the cut off date listed below to ensure delivery by your desired arrival date. Thanksgiving Day November 22, 2012 We will be closed on the 22nd and 23rd. Orders placed after 2PM EST on Wednesday November 21st will not ship until Monday November 26th. Christmas Day December 25, 2012 We will be closed on the 24th and 25th. Orders placed after 2PM EST on Friday December 21st will not ship until Wednesday December 26th. New Years Day January 1, 2013 We will be closed on the 31st of December and 1st of January. Orders placed after 2PM EST on Friday December 28th will not ship until Wednesday January 2nd. 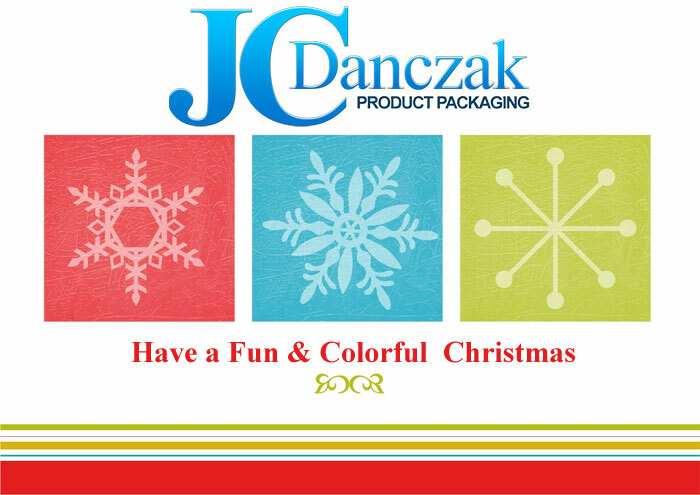 In observance of Christmas, JC Danczak, Inc. will be closed Monday December 26th, 2011. Orders placed after 2PM EST on Friday December 23rd will not ship until Tuesday December 27th.